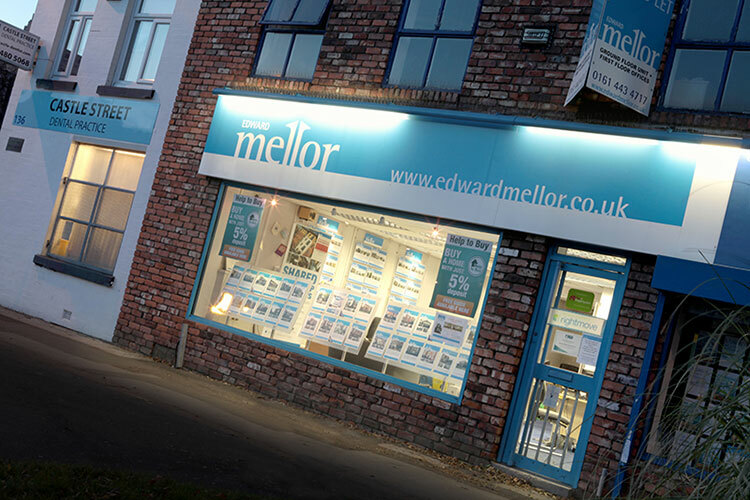 Edward Mellor sought to provide an enhanced and tailored conveyancing experience for their clients, strengthen relationships with their panel of local conveyancing solicitors and improve business intelligence around the large volume of transactions their agency generates. They embedded Hoowla’s cloud based conveyancing panel management software at the start of 2015 to achieve just that. Hoowla’s panel management software is used by over 70 members of Edward Mellor’s team along with their panel of conveyancing solicitors and their clients. Hoowla generates instant conveyancing quotes for home-movers and refers them directly to Edward Mellors panel firms. Edward Mellors team monitor successful instructions and help win work for their solicitors, all supported and streamlined by Hoowla’s conveyancing technology. A suite of business intelligence reports provide detailed insight from quotes right through to completions across the agency. Built in accounts ensure all financial matters linked to referrals are covered too. Edward Mellor’s panel of conveyancing firms have also embraced Hoowla’s conveyancing technology by adopting their case management software to progress cases from instruction through to post completion. The firms spared no time embedding the software into their practices and quickly familiarised themselves with Hoowla. The intuitively designed software and round the clock support from the Hoowla team ensured the transition went smoothly. Hoowla now helps to keep Edward Mellor and their clients in the loop on the progress of all their property transactions. The home-moving experience has been enhanced with the team regularly seeing clients log in for updates on their case, to ask questions and provide information. Everyone benefits from access to the online case tracking and collaboration tools and an improved level of transparency Hoowla brings. Hoowla, an online conveyancing case management provider and recognised alternative to the Law Society’s Veyo platform, also provides panel management software which allows estate agents and mortgage brokers to manage their own private panel of solicitors. Hoowla keeps everyone in the loop throughout the conveyancing process through a modern, professional interface. Hoowla offers 24 hour support and works closely with customers, quickly integrating feature requests into the system at no extra cost.